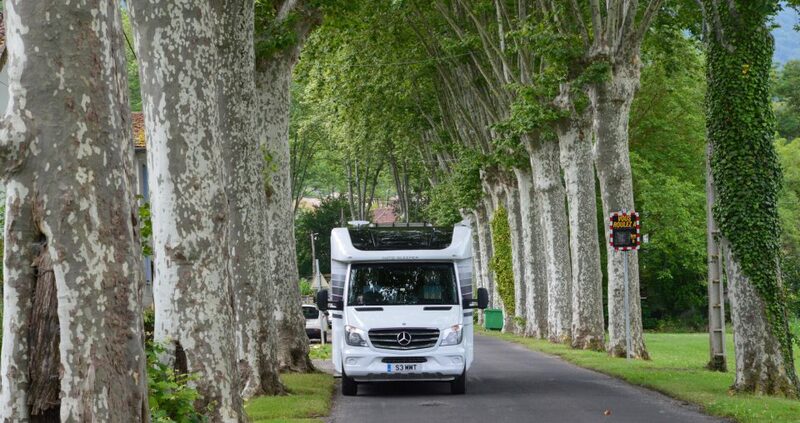 The Caravan Club launches “Tourer Explorer” initiative. TV and radio presenter Matt Baker will officially open The Caravan, Camping and Motorhome show at the NEC on Tuesday 17 February (10.00 Experts theatre, hall 3) and then help launch The Club’s ‘Tourer Explorer’ initiative. (11.15 Caravan Club stand 2000, hall 2 on Caravan Club Day 17 February). 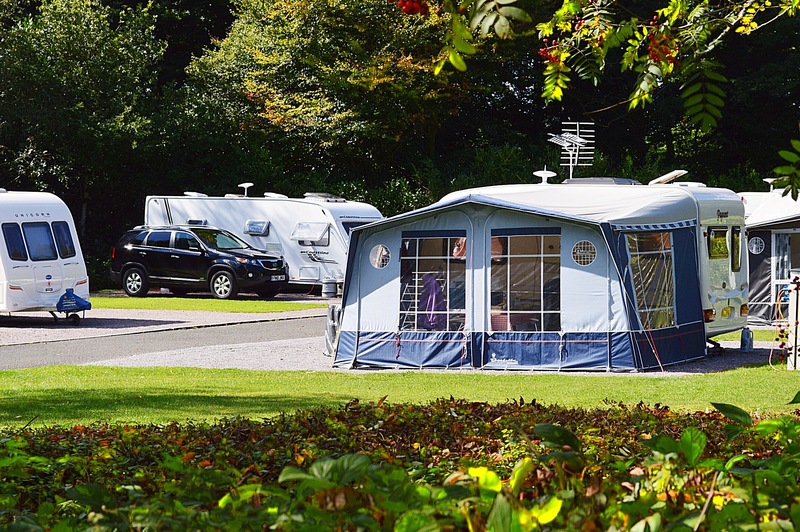 The Club recognises that touring holidays in a caravan, motorhome or trailer-tent are great for families, or grandparents holidaying with grandchildren. The freedom and flexibility they provide are the reason why they are so popular and every weekend can be a holiday, plus anything that allows children to spend more time in the great outdoors is beneficial. In 2015 The Club will extend its ‘Tourer Explorer’ offering with sixty-five Club sites designated as ‘Tourer Explorer’ family-focused sites and free activity booklets will be available at them all. Also in 2015 a series of ‘Play Day’ events will take place in August, plus children’s pocket money items will be available, and two very important mascots will oversee it all and ensure that all ‘Tourer Explorers’ in The Club are inspired! Matt Baker will be at the show to talk to visitors about the benefits of encouraging children into the outdoors and announce the names of the two ‘Tourer Explorer’ mascots, named by 10 year-old Kayleigh Wright from Hucknall, Nottinghamshire, who entered a children’s competition run by The Club. Kayleigh attended the show and was invited on stage by Matt to collect her prize and help him reveal the names. The Club’s stand will also be running a ‘Tourer Explorer’ Zone for the duration of the show, where children can pick up a show treasure trail form to complete while at the show. 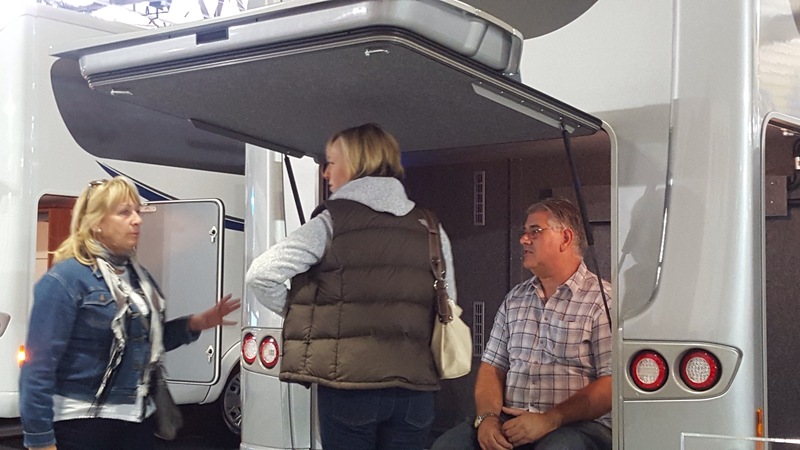 The trail will encourage them and their families to visit dealers and manufacturers across the show.